Allan began writing stories for fun while still at school. 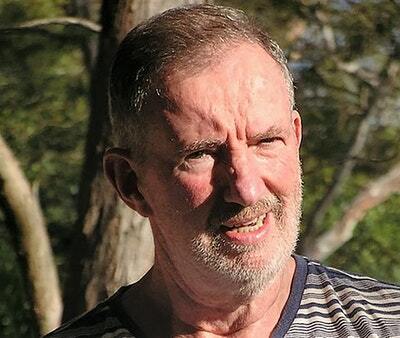 He is now one of Australia's most successful writers for children. His novels, which include Little Brother (1986), The China Coin (1992), Saving Abbie (2000) and Treasure Hunters (2002), have won him acclaim, awards and international recognition. His books have found success in Japan, Sweden, Holland, Germany, France, Spain, the United Kingdom, the United States, New Zealand and South Africa. His most recent books for Penguin include a collection of short stories, A Taste of Cockroach (2005) and Castles (2005), a superb picture book for young children, illustrated by Caroline Magerl. 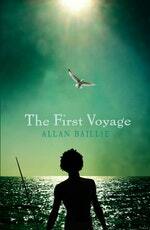 Allan's most recent novel, Krakatoa Lighthouse, won the 2010 NSW Premier's Literary Patricia Wrightson Award. Outpost is his forthcoming novel, and he is currently working on the next two after that. Allan spends most of his time with his wife Agnes in Avalon, north of Sydney, but they travel regularly to far-flung places, including Anak Krakatoa, the Son of Krakatoa, which they climbed during a quiet period. Be the first to find out about Allan Baillie.